Established in 1991, Moonstar's original San Francisco location was well known as the best upscale seafood buffet in the Bay Area. Now it is in Daly City, enjoy a lively and pleasant atmosphere with a lot of fun events. 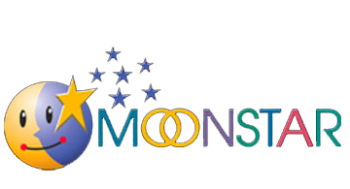 Moonstar has earned a reputation for excellence in hosting parties, weddings, anniversaries, birthdays, newborn baby receptions, corporate events, retirement parties, memorial services, or business meetings. Our facilities can accommodate up to 450 guests.